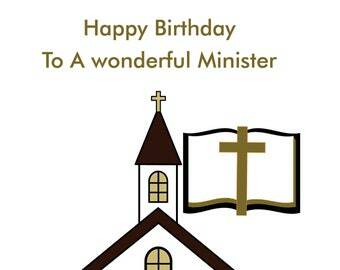 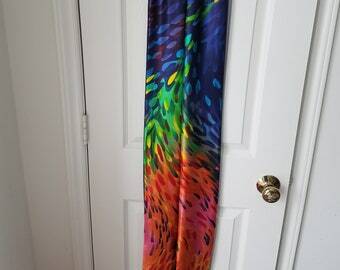 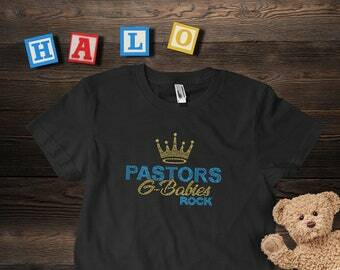 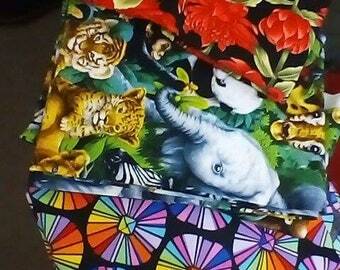 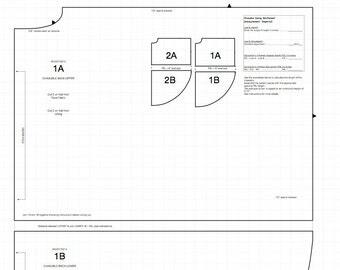 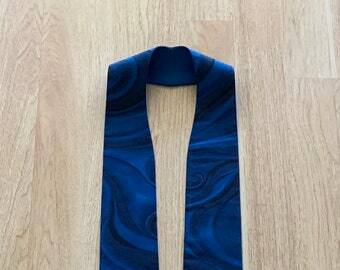 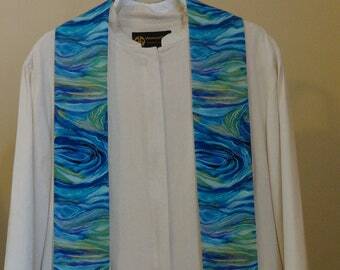 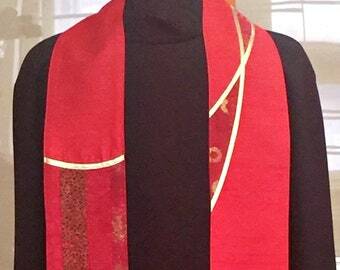 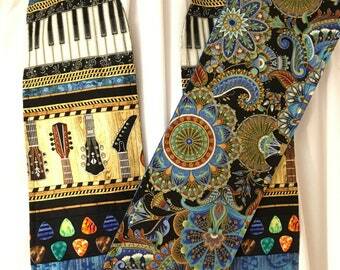 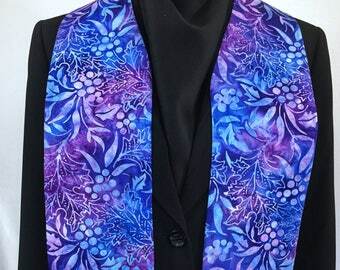 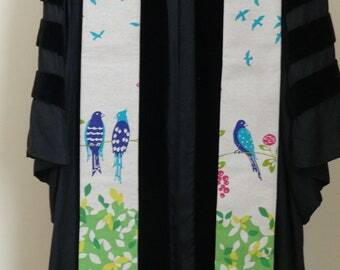 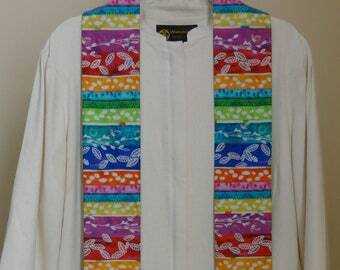 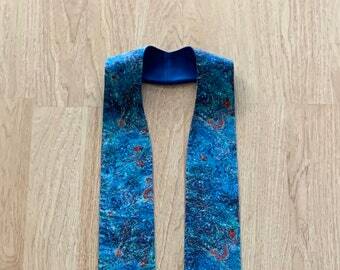 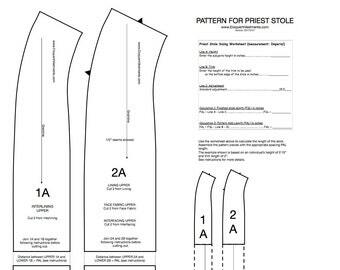 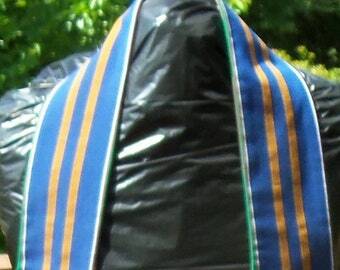 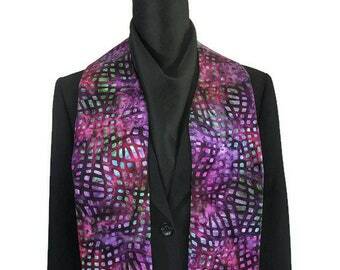 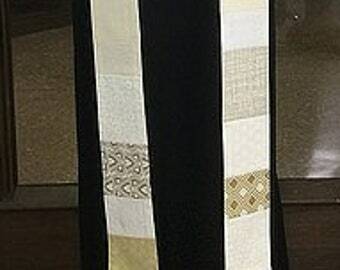 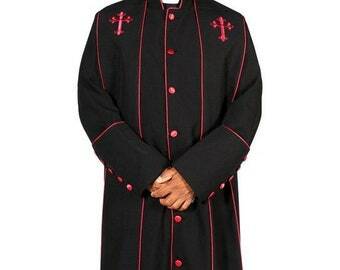 Clergy Stole: Bright Colors with Math! 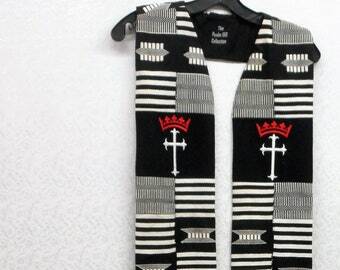 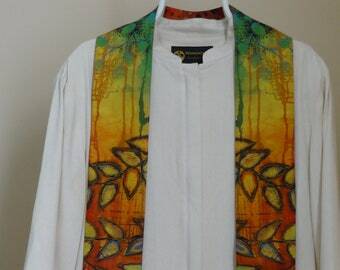 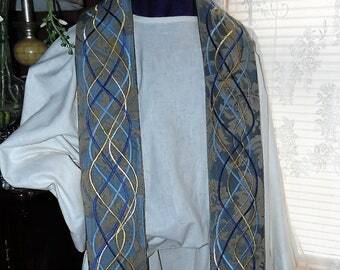 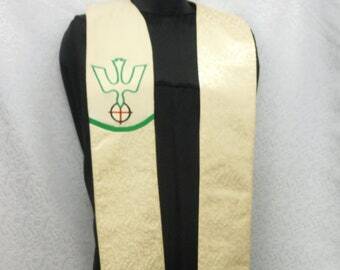 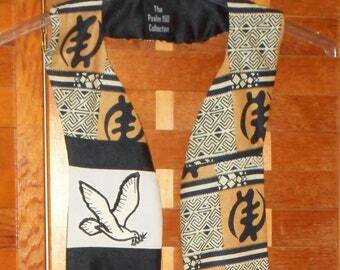 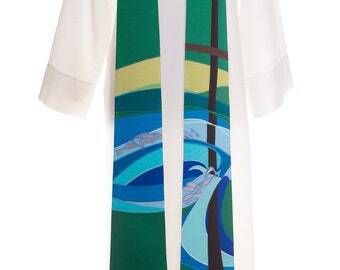 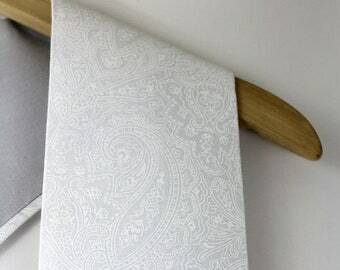 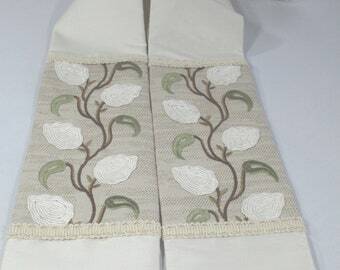 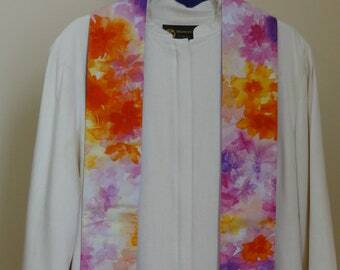 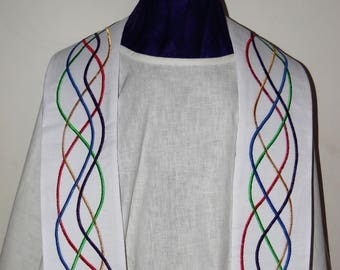 Clergy Stole for Ordinary Time: "Returning to the Well"
Beautiful white brocade Clergy stole! 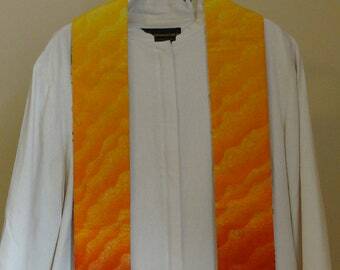 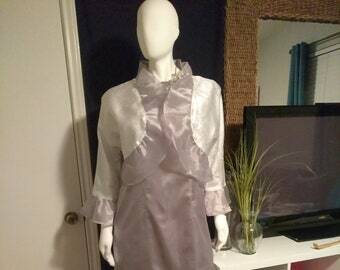 Wedding, Baptism, communion Pastor stole!